Microsoft yesterday launched a management app for its online workflow service and IFTTT competitor, called Flow. For those unfamiliar with the idea, services like IFTTT let you connect different digital platforms and automate actions between them, like having all Gmail attachments save to a Dropbox account, or making every new entry added to a contact list sync to a Google spreadsheet. Flow first debuted in April as a web service for creating workflows for two or more cloud services, simplifying things like file synchronization and data organization. 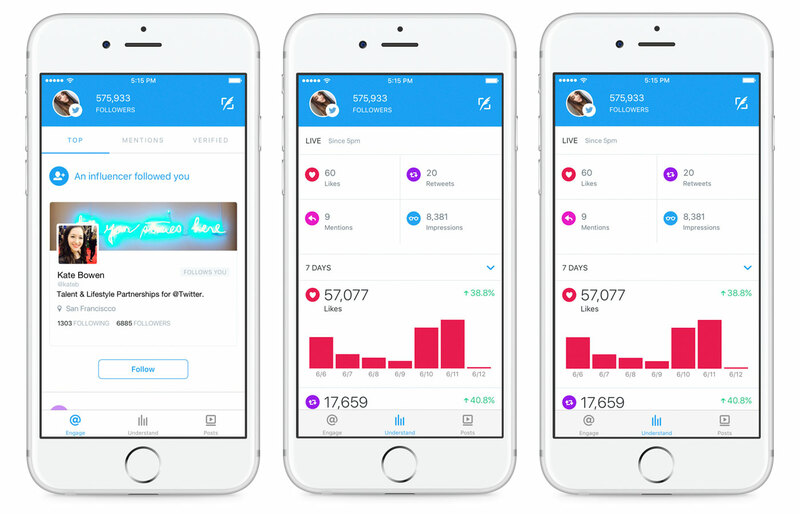 But Flow also supports a number of other triggers, like receiving a text message when a particular person emails you, or automatically following a Twitter account that mentions your business in a tweet and adding it to a database. 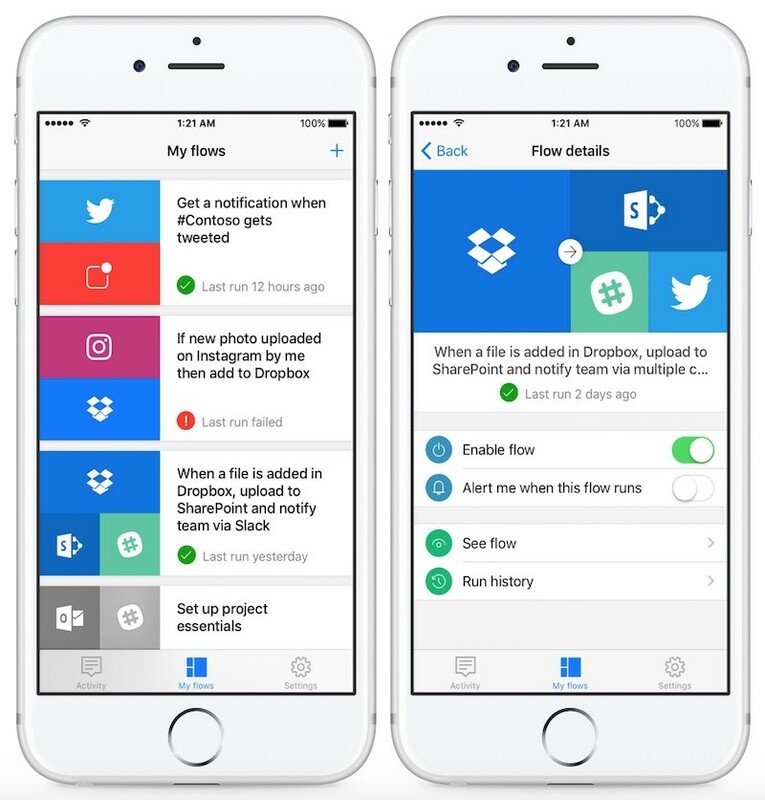 With the launch of the iOS app, Flow now supports workflow options for more services, but keeps the focus on integrations with Microsoft's own business tools, such as Office 365, Dynamics CRM, PowerApps, and Yammer. Automation for business-related services like MailChip, GitHub, Salesforce, and Slack are also supported. The iOS app lets users manage existing 'flows' created from the web service, allowing users to disable them, view their properties, and generate error checking reports to ensure they're working properly. There's also a searchable activity feed in the app that shows all recent Flow actions, which can be tapped to get more details on. 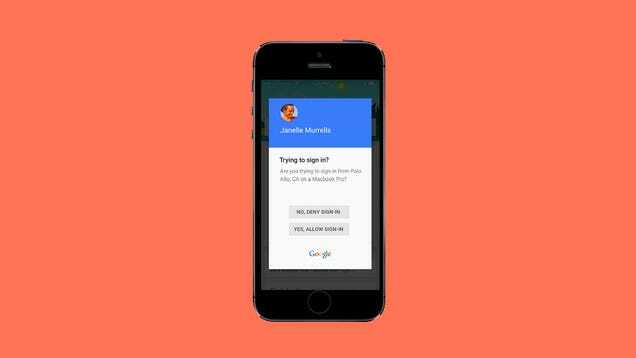 The app also supports push notifications for trigger issues, and Microsoft promises it will soon include the ability to create new workflows without having to sign into the web-based service. Prince of Persia: The Sands of Time is one of the great gaming classics of this young century. Released in 2003 across PC, PlayStation, Xbox, and GameCube, it was a grand and gorgeous reboot of the Prince franchise, and today it is available as a free download from publisher Ubisoft. The French company is celebrating its 30th anniversary by giving away one free PC game each month for the rest of the year, starting with what I consider its best ever. The Supreme Court yesterday made it a few steps easier for technology companies like Apple to challenge lawsuits from "patent assertion businesses," or patent trolls. The decision implemented part of a 2011 law that created "quicker and cheaper" avenues into contesting patents with the Patent Office, instead of having to delve into a lengthy court battle or face a federal judge (via The Wall Street Journal). This way, companies like Apple -- who face patent trolls frequently -- could easily argue against unseemly patent lawsuits in far less time, and without spending as much money. Speaking for the court system, Justice Stephen Breyer said that the new ruling in favor of the Patent Office approach will help "to protect the public" since it'll prevent potential patent trolls from claiming overly broad patents that "might discourage the use of the invention by a member of the public." The 2011 law created quicker and cheaper procedures for contesting patents in front of the Patent Office instead of in front of a federal judge. But some argued the procedures overcompensated and made patents too vulnerable. That is because the Patent Office adopted challenger-friendly legal standards that were different than those used in courts. The Supreme Court acknowledged the Patent Office rules depart from those used in court, but said the agency had taken a reasonable approach. So far, cases emerging from the Patent Office are said to rule largely in favor of the individual or company contesting the patent. According to recent government data, a reported 80 percent of the trials completed so far through the Patent Office board have seen the cancellation of the patent in question. Apple is nearly constantly in the news surrounding various lawsuits and litigation updates, a large sum of which are usually centered around companies that claim they are "absolutely not" a patent troll. The new ruling should help alleviate the headache and streamline the contesting process for some of these cases made against the company. Instagram has announced that it's reached the milestone of 500 million monthly users. That's a commonly-used metric that has its limitations when it comes to tracking just how engaged users are with a given app, but Instagram says that over 300 million of those people use the service every single day. There are now over 100 million monthly Instagram users in the US, and the global userbase has doubled over the past two years; Instagram reached 400 million monthly users in September after hitting 300 million the previous December. 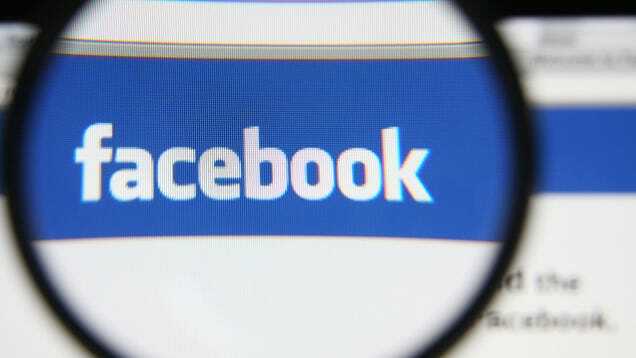 The company says a typical day sees over 95 million photos and videos shared, with 4.2 billion likes on average. Apple has opened registration in North America and a number of Eurasian countries for its annual Apple Summer Camp, where kids aged 8 to 12 can attend a company retail store and learn how to create interactive books and movies using Apple products and software, ranging from iBooks Author on Mac to iMovie on iPad. Apple's summer workshops will be hosted between 10:30 a.m. and 3:30 p.m. local time, on various dates between July 11 and August 12, in the United States, Canada, China, France, Germany, Hong Kong, Italy, Japan, Netherlands, Spain, Sweden, Switzerland, Turkey, and the United Kingdom. Parents are recommended to sign up early due to limited spaces available on a first-come, first-served basis. This year's free workshops are called "Stories in Motion with iMovie" and "Interactive Storytelling with iBooks." A third workshop will be offered in the United States, Canada, and United Kingdom called "Coding Games and Programming Robots," in which kids will learn visual block-based coding for games, apply logic skills and problem solving, learn to program their own robots, and more. 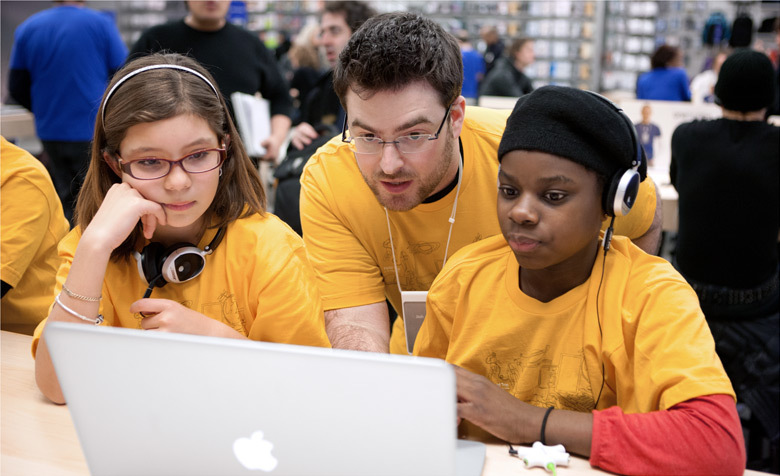 Apple notes that children attending Apple Summer Camp 2016 must be accompanied by a parent or legal guardian for the duration of each workshop. Once their initial registration is confirmed, parents can register another child. All campers will receive a complimentary youth-size Apple Summer Camp t-shirt. Game of Thrones finale preview: another dinner party! It's hard to believe that there's only one episode left in season six of Game of Thrones, mainly because I have no memory of what my life was like before this season began. What did I do on Sundays? What did I think about for many, many hours at work? How did I steer conversations toward Kit Harington's perfect face? Yet, here we are, and the finale looks terrible. Can you believe that Daario is in this teaser? Can you believe that Daario is on Game of Thrones? The only explanation I will accept for his presence is that he's being dumped by Daenerys, in favor of other romantic pursuits. Apple's forthcoming iOS 10 update was unveiled one week ago, and even in its current beta form, it's already transforming the way developers use their iPhone and iPad. The best new iOS 10 features involve shortcuts to make your daily phone and tablet faster and easier, and there were a flurry of new time-savers announced at WWDC 2016. Before we all get to play with the iOS 10 public beta next month, here are 12 of the coolest new iOS 10 features that will help you streamline how you use your iPhone and iPad. If you're a long-time Apple user, you probably have more than one Apple device. In fact, there are plenty of people out there with a Mac, iPad, iPhone, and Apple Watch. Apple has done amazing things in making sure these device play well together, but this year it took things a step further -- letting you copy and paste content across devices. This could actually prove a lot more useful than it sounds. No longer will you be stuck with content on one device -- simply copy photos or text on one device, then paste it on another, all without any special commands or hard-to-learn features. It works just like copy/paste did before, except now it works across multiple devices. How does this save time? Stop SMSing yourself that crucial bit of text or photo. It makes sense for content to live on multiple devices via the clipboard, and that's what will happen with iOS 10 and macOS Sierra. Apple's QuickType keyboard is getting significantly smarter in the new version of iOS -- it now understands context. What that means is that, for example, if a friend asks where you are, the keyboard will realize that and suggest you send location data, which you'll be able to do at the tap of a button. Of course, this goes beyond location data -- Siri is basically becoming a part of your keyboard. In fact, the keyboard will learn new works as time goes on, so if you type "bae" enough, it will realize not to change that to "bar." It will also know when you might want to schedule something in your calendar -- in case, for example, you just planned a meeting with a friend in iMessage. All in all, your keyboard is going to become a whole lot more helpful. How does this save time? QuickType proactively gives you information it thinks you'll need, so you'll no longer have to look for it yourself. Contacts and your location are just one tap away. A small new feature, but one you'll use everyday nonetheless. Until now, to access the camera you've had to slide from the bottom corner up. It was tiny and often out-of-reach. But now you'll be able to swipe from anywhere on the screen right to the left, which will automatically pull up the camera. It's a much bigger gesture target. Like I said, this is a small change, but it could prove very useful. Why do people open the camera app in the first place? To capture a moment, and if opening the camera takes too long, that moment could be missed. That, or you just have to take that selfie as soon as possible. Apple understands how important quick access to the camera is -- that's why it included camera access from the lock screen in the first place. This update should make taking a snapshot that much easier. How does this save time? You won't need precision to get to the camera app as soon as possible -- simply take your phone out and swipe to it. Notifications are a great way to get a quick glance at something that has happened, whether that be getting a text, getting an email, or a reminder for an event. Rich notifications take that idea -- quick access to information -- and let you interact with that notification using 3D Touch. When you get a notification, you'll be able to use 3D Touch to pull up a bunch of options for interacting with the notification -- if it's a text message you might be able to reply from the lock screen. If it's missed call you might be able to call that person back right away. And so on. You'll even be able to see a live animated progress bar for where your Uber driver is. All this should help you stay in your day-to-day without needing to spend more time on your phone than necessary. How does this save time? You can steer clear of opening apps now -- simply do what you need to straight from the lock screen. This is perhaps one of the biggest changes for iOS 10, and one that will only come to fruition as developers get on board. No longer is Siri limited to stock Apple apps or iOS. Developers will now be able to enable Siri in their apps, meaning that you'll be able to ask Siri for information or to perform a certain task in a third-party app. An example that Apple's Craig Federighi gave on stage was that you'll now be able to ask Siri to "send a WeChat message to Nancy." There will be Siri support in a range of third-party apps, including Slack, Uber, Shutterfly, RunKeeper, and more. How does this save time? Siri is a great way to interact with your phone hands-free and without the need to even look at your device. This will now be true for many more apps than the stock ones -- finally. Who needs real apps anyway? Apple has taken a cue from Facebook this year and introduced us to "iMessage Apps." This basically turns iMessage into a platform like Facebook Messenger. Interface changes include inline video, inline link previews and the ability to replace emoji words with the proper emojis a tap on each highlighted word. Then there are iMessage apps. iMessage apps are essentially super lightweight apps that operate within iMessage and allow you to creatively interact with your friends and contacts. At launch we'll get iMessage Apps for things like JibJab, which (hilariously) puts your face on an animated character that dances around the screen. You won't have to ever leave the Messages app to access these features -- they'll all exist at your fingertips, which should help save time in searching for things like GIFs. How does this save time? No need to mess around opening up other apps to copy links into a message you want to send -- now find content right in Messages. Apple isn't just taking a page out of Facebook's book (ha). It's also looking to Google for inspiration, namely in the Photos app. Photos will now use artificial intelligence to manage your photos -- it will, for example, be able to recognize the Eiffel Tower in your shots and determine that you were in Paris with your mother and aunt. That's not just to track you -- it helps you get to the photos you want to see, when you want to see them. Simply search for 'Paris,' and it should pull up all the photos you took in Paris. Alternatively, you can search for "Mom," and it will pull up those photos too, among others that include your mother. No more wading through all your photos to try and find the right one! Sure, you could argue that Apple "stole" this feature from Google, but let's be real -- AI is the future, and implementing AI into a photos app is pretty in-line with the natural progression of things. How does this save time? It means less time rapidly scrolling through your gallery to show your now-bored friend (likely former friend?) a photo. Search and find the photos you want with AI powers. Apple Music has also gotten a pretty significant redesign. Most of the changes in the app are visual, but you would be surprised how much of an impact those visual changes could have on how you navigate your phone. When you open the Music app up now, you'll be taken straight to the "library" tab, which shows what you've been listening to recently and what you might want to listen to at that moment. That should help you avoid having to dig through your music to find something to listen to, and if you're halfway through an album that you want to finish, you'll be able to get straight to it. Other changes include lyrics embedded into the app and larger fonts for easier viewability. It's all about less time navigating inside and outside the app, and more time listening to songs. How does this save time? You'll be shown the music you most likely want to listen to simply by opening up the Music app -- no need to dig through your library to find what you want or a website to search for lyrics. Gone are the days when you'll have separate apps for each aspect of your smart home -- now you'll be able to control your entire smarthome straight from the Home app. Smart lightbulbs, locks, thermostats, and so on -- all should show up in Home, as long as their HomeKit-enabled. The Home app is likely to play a bigger role in your life as time goes on and your home gets smarter, and its release makes sense if Apple wants to be competitive in the smart home business. How does this save time? Previously you've had a different app for each aspect of your smart home -- now control your entire smart home without needing to juggle between apps. It's no secret that Apple News has struggled a little when it comes to user numbers, but that doesn't mean Apple's going to give up on it. News got a pretty big upgrade for iOS 10, not just in terms of design, but also when it comes to some of its features. Feature stories and "editors pick" stories will now be delivered to users in the form of notifications, meaning that you'll get top stories as they happen. There will also be subscriptions so you don't have to miss out on print publications in digital form. How does this save time? The news now comes to you -- you won't need to do anything to keep up with the world except live your life and read your notifications. Raise to wake gives you the ability to see the time and notifications without ever having to press a button -- simply pick up your iPhone and the lock screen will turn on. Unfortunately for some developers, the new feature is only available to newer iPhones, like the iPhone 6S, iPhone 6S Plus and iPhone SE. At least that's what supports raise to wake in the first beta of iOS 10. How does this save time? You won't need to waste your time pressing buttons thanks to this update. Not only does it give you notifications at a glance, but it could also help you be more discreet in checking for notifications. Have you ever forgotten where you parked? 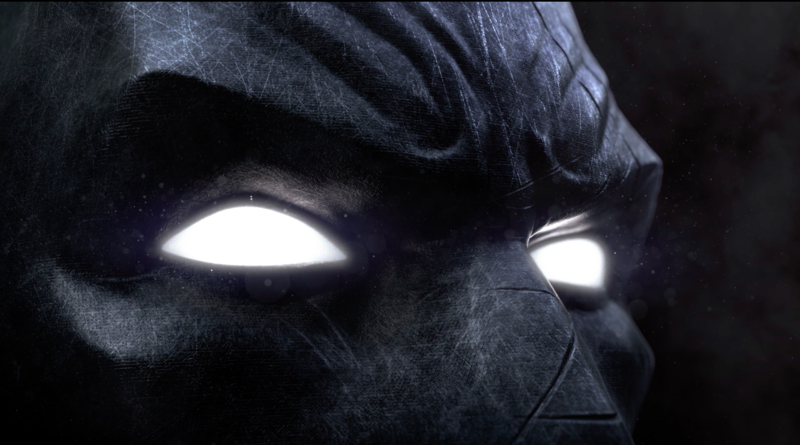 If you drive, chances are you have -- I know I have. Thanks to iOS 10, however, forgetting where you parked is a thing of the past, according to 9to5Mac. The feature works in conjunction with Apple CarPlay, and will appear in the form of a notification shortly after disconnecting the phone from CarPlay. You'll then be able to tap on the notification and a map will show up directing you to your car -- or you can edit the location if it's not accurate, and add notes to add context. For example, you could note down that you're parked on Level 3. You don't have to have CarPlay to use the feature, it can also show up based on disconnecting from automatic Bluetooth systems. How does this save time? If you're ever forgotten where you parked, you know how long it can take to find your car at times. This feature could help eliminate that problem. Sony has made its internet TV service PlayStation Vue available on Roku TVs and set-top boxes, the company announced today. The service, which offers a pretty robust lineup of channels including ESPN and a cloud DVR starting at $29.99 a month has been expanding its availability over the past few months as Vue became a nationwide service in March. With the addition of Roku, you can use Vue on the PlayStation 4, PlayStation 3, Amazon Fire TV and Fire TV Stick, and iOS, leaving native Android as the biggest platform without official support for the TV service. But support is right around the corner, according to Sony. The company says it will release the PlayStation Vue mobile app for Android next week. Rumors have suggested the 2016 iPhone 7 and iPhone 7 Plus will not feature major design changes aside from the removal of the headphone jack, information that has been confirmed in a new report from The Wall Street Journal. The iPhone 7 and the iPhone 7 Plus will continue to feature 4.7 and 5.5-inch displays, with only "subtle changes" to the exterior of the devices. 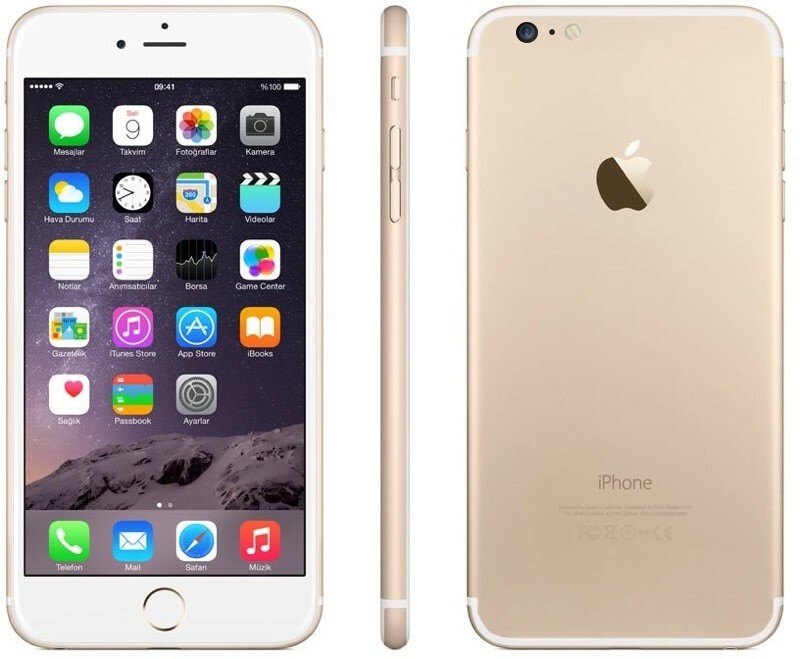 Past rumors indicate the two devices will be the same general size as the iPhone 6s and iPhone 6s Plus, but with relocated antenna bands that no longer span across the back of the bodies. According to The Wall Street Journal, the removal of the headphone jack will make the iPhone 7 and iPhone 7 Plus thinner while also improving its water resistance. Just how thin is a matter of contention in rumors -- schematics show little reduction in thickness but KGI Securities analyst Ming-Chi Kuo has said the iPhone 7 could be 1mm thinner than the current iPhone 6s. While 2016 will mark a major update, 2017 will bring major changes to the iPhone in celebration of the device's 10th anniversary. Citing sources "familiar with the matter," The Wall Street Journal suggests features could include an edge-to-edge OLED display with built-in Touch ID fingerprint support to allow Apple to eliminate the home button. Apple is said to be deviating from its standard tick-tock upgrade cycle in order to introduce major new features in the 2017 iPhone, which take time to develop. People familiar with the matter said some features that Apple hopes to integrate into iPhones, such as curved screens, weren't ready for this year's models. It is not known if Apple is permanently moving away from introducing new designs on an every-other-year basis, or if the 2016-2017 shift is a temporary one. While The Wall Street Journal's report confirms the removal of the headphone jack in the next-generation iPhone, it makes no mention of other feature improvements that are expected, including a larger camera sensor in the iPhone 7 and a dual-camera setup in the iPhone 7 Plus. 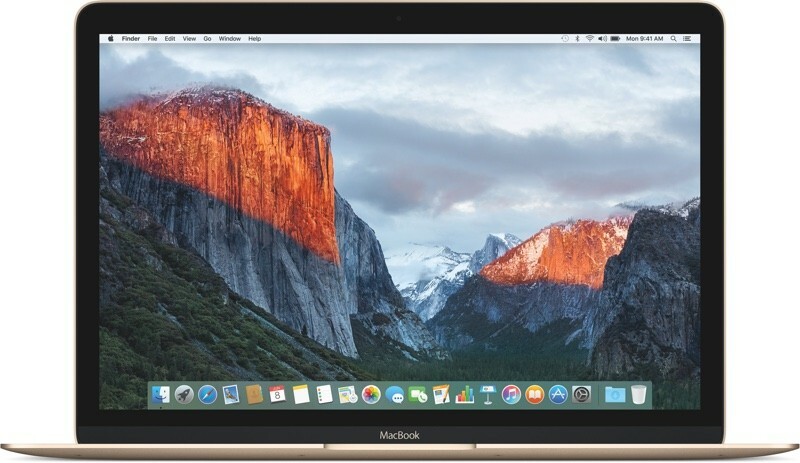 Apple today seeded the third beta of an upcoming OS X 10.11.6 El Capitan update to developers for testing purposes, two weeks after releasing the second OS X 10.11.6 beta and more than a month after the public release of OS X 10.11.5. OS X 10.11.6 has been in testing since May 23. The OS X 10.11.6 update can be downloaded through the Apple Developer Center or the Software Update mechanism in the Mac App Store. OS X 10.11.6, like OS X 10.11.5 and the El Capitan updates that came before it, focuses mainly on performance improvements and bug fixes rather than outward-facing changes. According to Apple's release notes, the update improves the stability, compatibility, and security of Macs. No obvious changes or bug fixes were found in the first two betas, but we'll update this post should anything new be discovered in the third beta. Apple has also started testing macOS Sierra, the next-generation Mac operating system set to be released this fall. 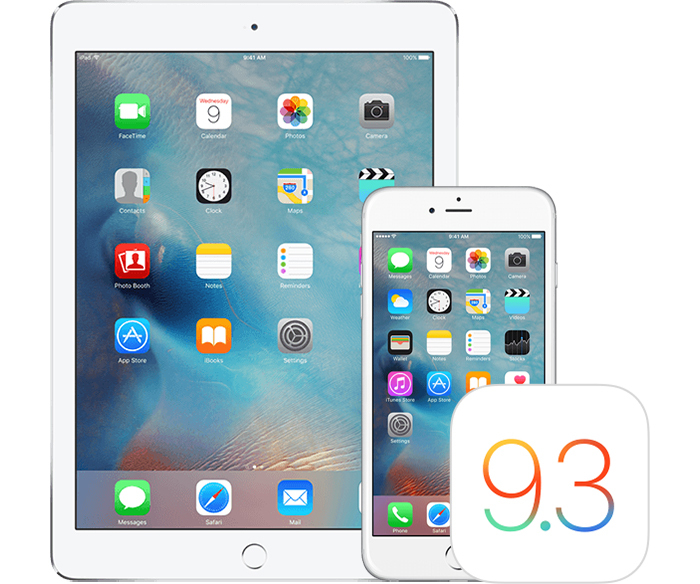 Apple today seeded the third beta of an upcoming iOS 9.3.3 update to developers for testing purposes, two weeks after seeding the second beta of iOS 9.3.3 and more than a month after the release of iOS 9.3.2, a minor bug fix update. iOS 9.3.3 has been in testing since May 23. The third iOS 9.3.3 beta can be downloaded from the Apple Developer Center or over-the-air with the proper configuration profile installed. As a minor 9.x.x update, iOS 9.3.3 features under-the-hood bug fixes and performance improvements to address issues discovered since the release of iOS 9.3.2. No outward-facing changes or obvious bug fixes were discovered in the first two betas of iOS 9.3.3.
iOS 9.3.3 beta three follows the developer launch of iOS 10, a new version of iOS that will be released to the public this fall. We'll update this post with any changes that are found in the third iOS 9.3.3 beta. Apple is also working on the next-generation version of tvOS, tvOS 10, which includes new Siri features, single-sign-on cable authentication, and more. 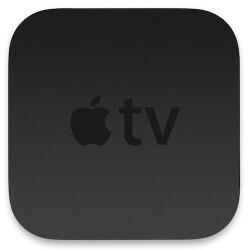 tvOS 10, currently available to developers, will be released to the public in the fall. Hard to believe, but these two birds pictured above are the same age. The only difference is that the one on the right grew up in an urban environment. It’s an observation that’s raising questions about the health of birds and other urban animals—including humans. 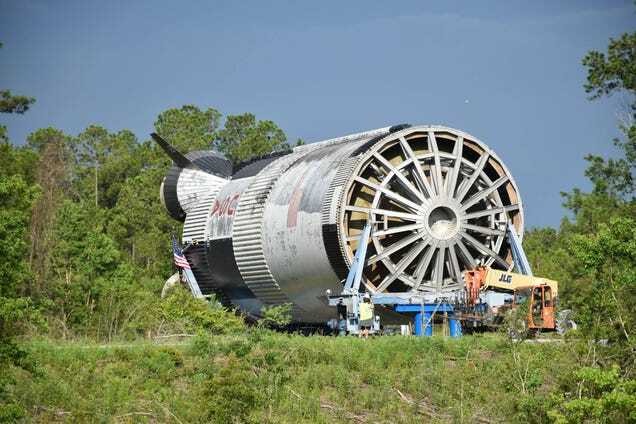 We’re always impressed with how rockets and other old space equipment is transported nowadays, whether it’s through busy city roads or by boat, as one of the remaining Saturn V rocket boosters was moved this week.